Our tailor made service includes an appropriately dressed driver who will assist you to and from the vehicle, equipped with umbrella when required. We offer meet and greet services at any airport or railway station. 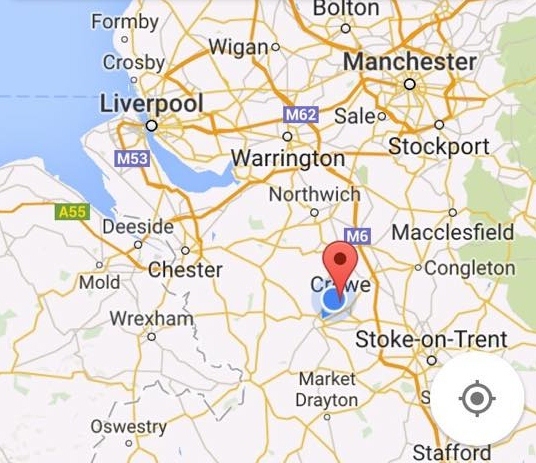 Simply provide your name, pick up location and destination details and Crewe-Chauffeurs will do the rest. 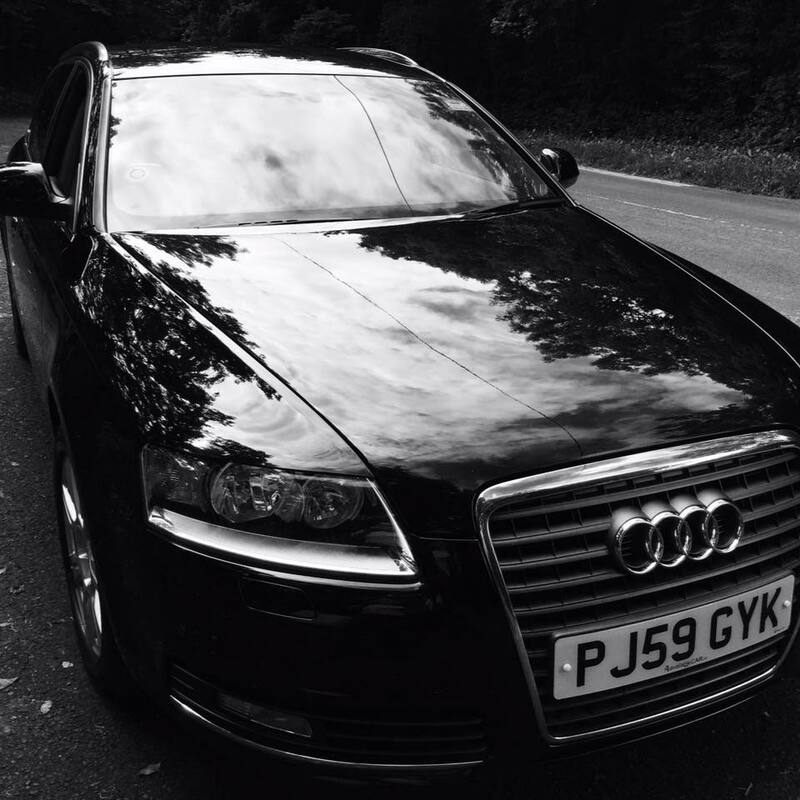 To ensure we can offer you the very best service our Audi is only driven by our most experienced driver, who is also a licenced Hackney Carriage and Private Hire driver. Your driver has many years local and long distance/European driving experience.